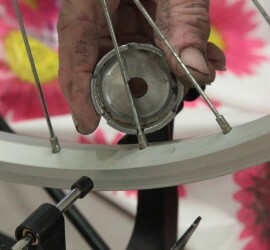 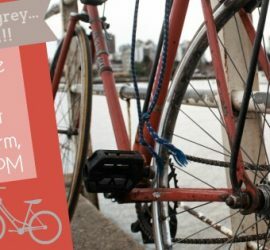 March 2017 dates for #Hackney #Bike Workshop – get your bike #SpringReady! 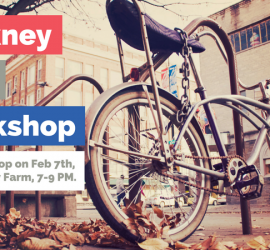 February 2017 dates for #Hackney #Bike Workshop – we are back as usual! 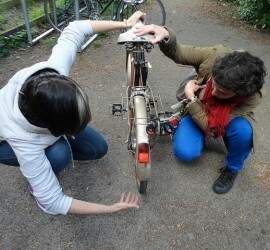 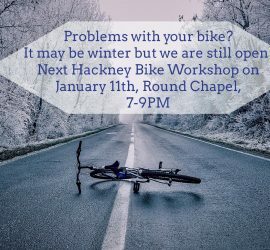 January 2017 dates for #Hackney #Bike Workshop + Happy New Year! 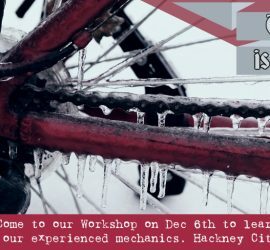 December 2016 dates for #Hackney #Bike Workshop + Happy Holidays!